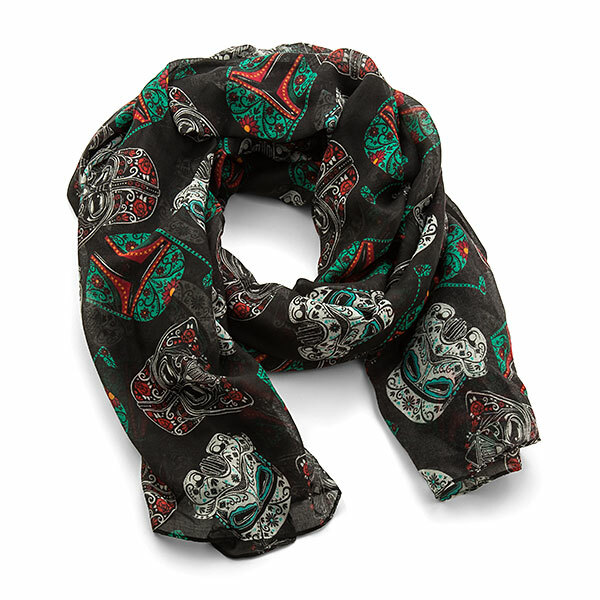 This new Star Wars Sugar Skull style lightweight scarf is now available at ThinkGeek. 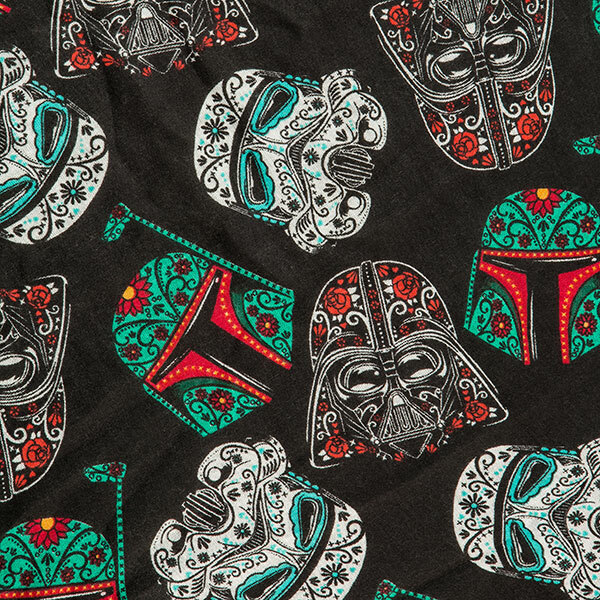 Made from 100% polyester, the black lightweight scarf features an all-over repeating design of ‘sugar skull’ style Star Wars helmets including Darth Vader, Stormtrooper, and Boba Fett. The scarf measures 44″ wide x 72″ long. I wouldn’t be surprised if this is made by Loungefly, as they have often used these sugar skull designs across their Star Wars range of bags and accessories. Next time you are feeling a bit of the chill in the air, wrap yourself up with this lightweight Star Wars Sugar Skull scarf is made with black polyester fabric and features the helmets of Darth Vader, Boba Fett, and a Stormtrooper, each colorfully decorated in the style of calaveras (aka sugar skulls). 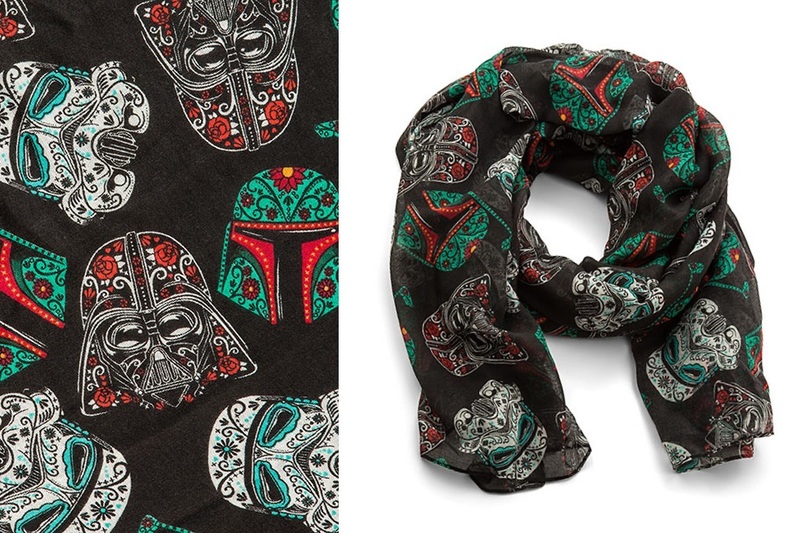 The scarf is priced at US$19.99 each – ThinkGeek can ship internationally, which is great! 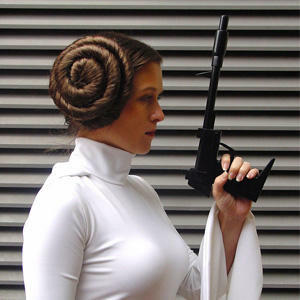 Photos sourced from and belong to ThinkGeek.